Custom homes afford consumers the opportunity to control almost every aspect of the project, from layouts to lot size to building materials. Remodeling is the act of improving by renewing and restoring; "they are pursuing a general program of renovation to the entire property". 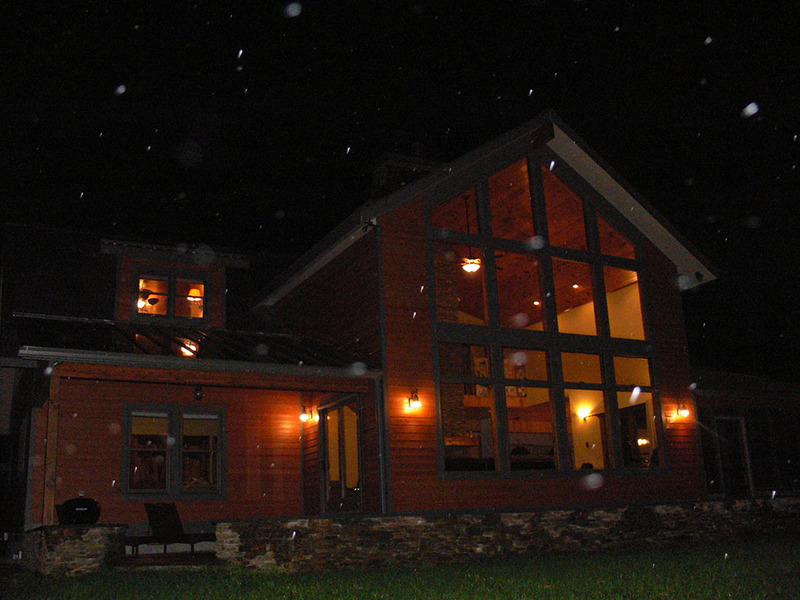 Company Woods Builders is a full service design and build firm, serving the Northern Pocono and Lake Wallenpaupack Area of Northeastern Pennsylvania. Our goal is to make your vision a reality through our use of fine quality craftsmanship. 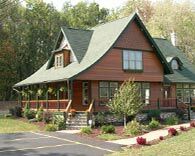 We have a tradition of the craftsmanship of fine wood exteriors with unequaled appearance and beauty, that is truly unparalleled, uncompromising, relentless pursuit of style – a true passion for a fine custom home. Have you ever dreamed of building and owning a home that is totally unique? A home that you have designed in your mind in some detail? Let us help bring shape to your dream. 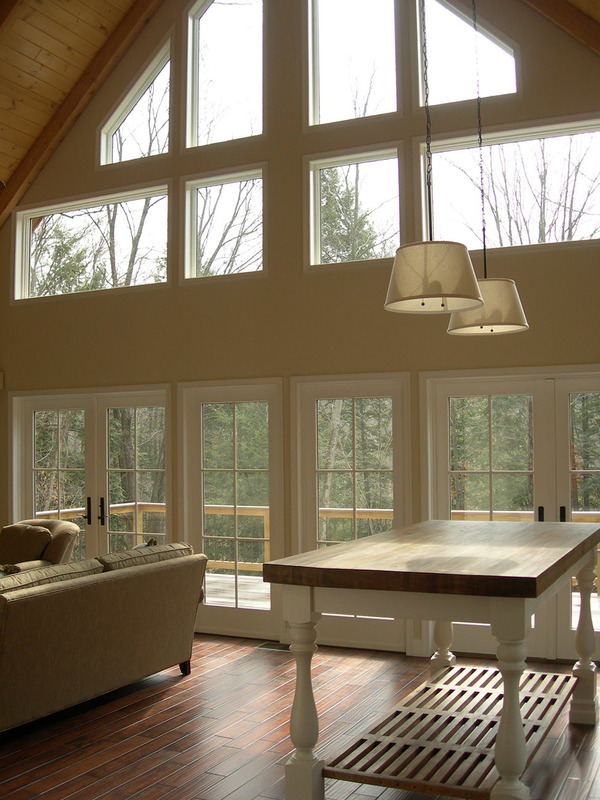 Unlike other “custom” home builders, we place no limit on styles or colors of the interior or exterior products of your home, as long as they are readily available and within budget. We give you the freedom to choose exactly what you’ve dreamed. 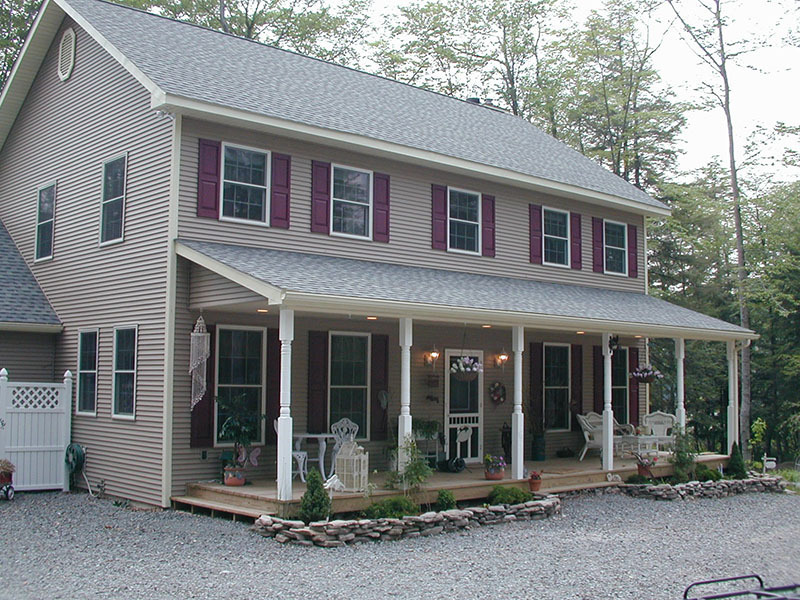 From Arts & Crafts, Bungalows, Craftsman, and Cottages to Farmhouses, Colonials, Cape Cods, and Ranches, we dedicate ourselves to a style of home-building that is devoted to your desires and needs. 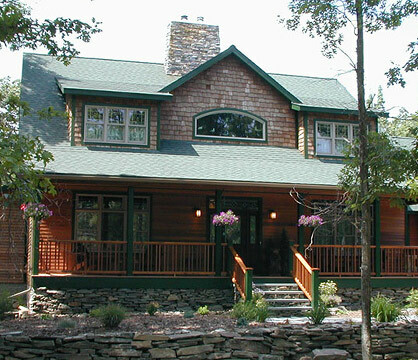 We pride ourselves in building distinctive homes. 3. Finalize Details (CWB) and Build (CWB and/or Your Bank). This process will bring your dream from imagination into reality. 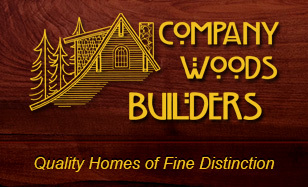 At Company Woods Builders, we have a passion for every home that is built. 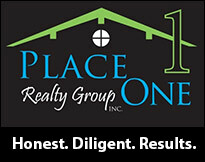 As a family owned business we take pride in the uniqueness, care and construction of your home.